Did you know that there are over 4000 oil rigs in the Gulf of Mexico that will be decommissioned within the next century. These oil rigs occupy approximately 80 million square feet of area in the ocean. Basically the only way to remove them is to blow them into oblivion which would cost millions of dollars and destroy a major part of the Gulf’s aquatic life. What if these oil rigs could be used in another way? 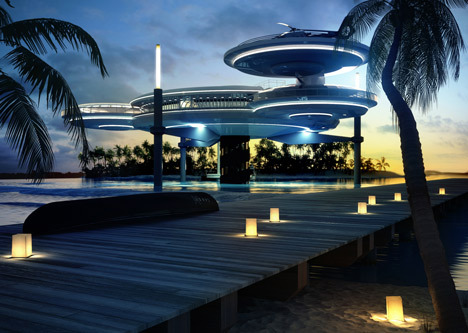 The idea of turning the oil rigs into luxurious hotel resorts was already presented in 2009 by Morris Architects who also won the top prize in a hospitality design design contest with this concept. This idea also introduces an application for shipping containers. The idea is to prefabricate hotel pods off-site out of shipping containers and transport them into the oil rigs with cargo ships. These new island resorts are also been referred as America’s Dubai. The BLDGBLOG site has put it also to a poetic perspective by comparing the resorts as the Kalevala of Abandoned Oil Rigs. 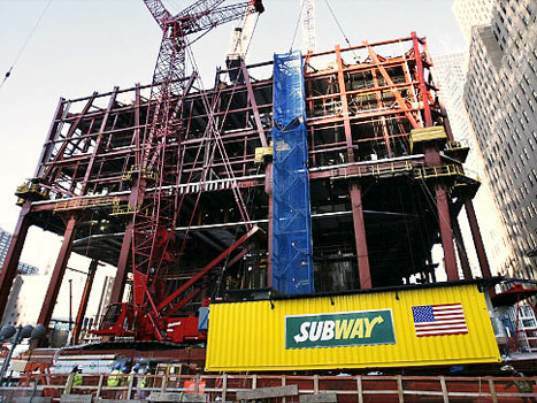 Prefabricating and transporting the hotels onto the rigs a relatively simple procedure. The challenges are more related to maintenance and business side. How to ensure security on the resort, how to handle stormy weather conditions, how to price them and how to maintain a steady flow of customers? 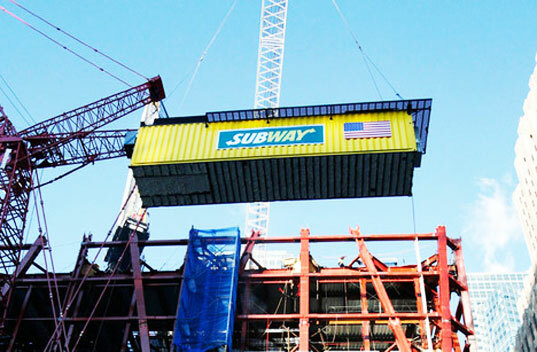 Shanghai Metal Corporation is a professional provider of prefabricated container hotels. You may see our website for detailed descriptions of our hotels. If you have any questions, please contact us with this form. Check also our social media sites for future updates. See our other articles about shipping container hotels. Please use the the social media boxes below to SHARE this article to reach all the friends of shipping container architecture everywhere. Shipping containers are a perfect solution for setting up a pop-up restaurant. As we already covered in our blog about container stores, container restaurants can be installed almost everywhere and they are very likely to gather a lot of crowd. Some very well know companies have already set up a mobile restaurant. As a new business idea, shipping container restaurants are an ideal low-cost choice. During these hard times in the economy, people who have always wanted start an own restaurant, but feel the lack of enough capital seem to have found a solution. Shanghai Metal Corporation has a wide variety of containers including 20 ft, 40 ft, reefer containers and open top containers to name but a few. For more details, please visit our website or send us an inquiry from here. Please also follow us on Twitter, Facebook, Instagram and LinkedIn. 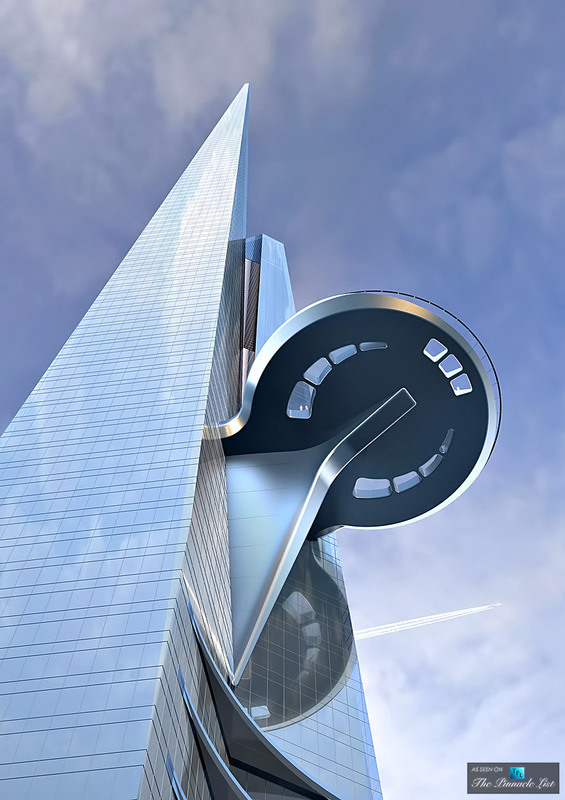 The tower will feature a flagship Four Seasons Hotel and serviced apartments, A class office space as well as luxury condominiums and the world’s highest observatory. 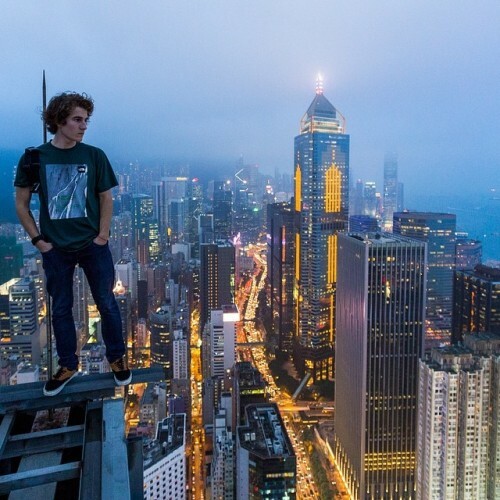 There will be an outdoor platform on the 157th floor for private use of the penthouse residents. The building will also contain a number of swimming pools throughout for use by the hotel and condos. 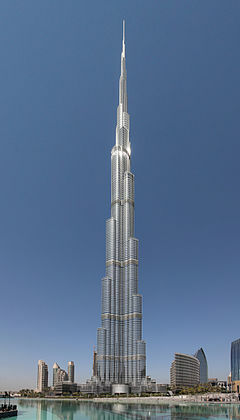 Putting this into perspective the current tallest building in the world is the Burj al-Kalifa in Dubai, United Arab Emirates which stands at 830 meters. 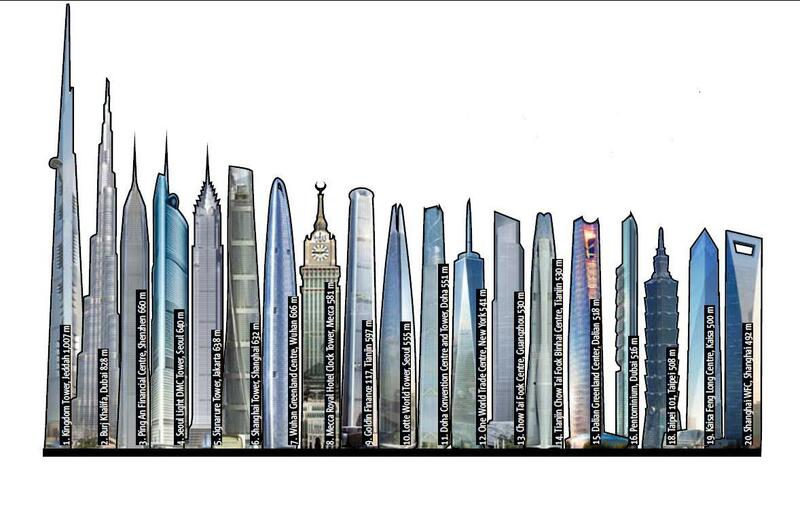 The illustration below compares the prospective Kingdom Tower with existing buildings as well as those currently under construction. 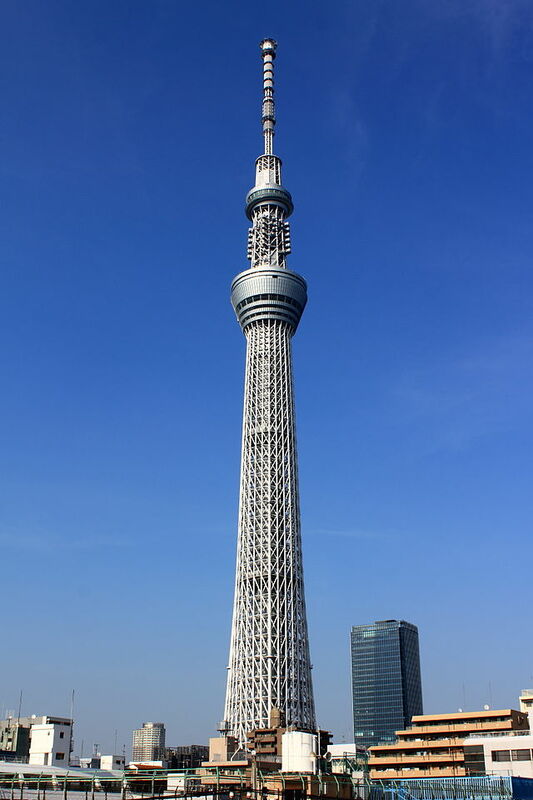 This clearly shows the extreme of its height and makes it hard to believe that the owners originally wanted the tower to be 1 Mile high! 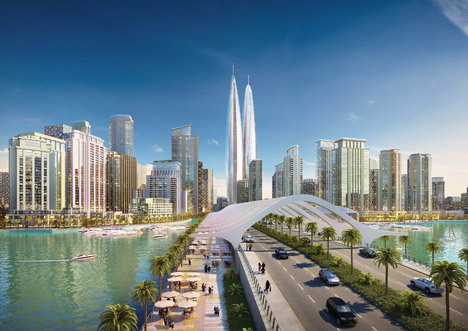 The Kingdom Tower will cost a proposed $US1.25 Billion and will involve 500,000 cubic meters of concrete and 80,000 tons of steel, giving it the strength it needs to withstand winds and any potential natural disasters. As a world leader in the Metals producing and supply industry Shanghai Metal Corporation stocks metals in a range of forms and can customize specifications to suite your requirements. To contact us please visit our website Here. For more updates on this and other exciting developments follow us on Facebook, Twitter & Linkedin. Or by using your smart device, scan the QR code below! Is anybody worried about global warming? Due to rises of average temperatures, the polar ices are melting. At its extreme the world could turn into a planet as described in Kevin Costner‘s movie, the Water World where people are forced to live on floating platforms as all the habitable areas are under the risen sea level. 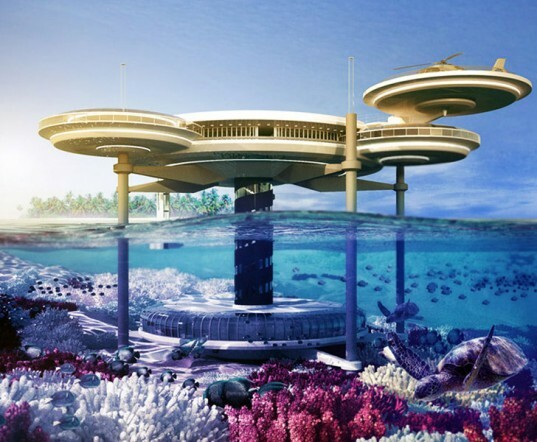 Wouldn’t it be good to plan human underwater residences in advance? The hotel industry has taken the first steps. 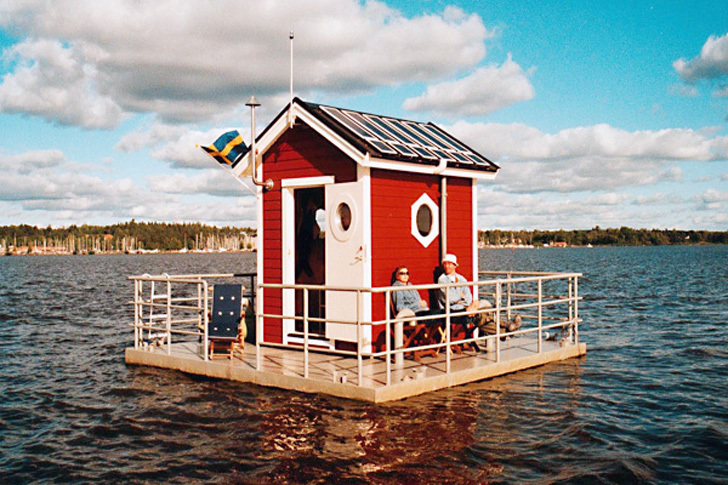 Probably the world’s smallest underwater hotel and one of the road builders of the underwater architecture industry, The Utter Inn, is located in the Lake Mälaren in Västerås, Sweden. 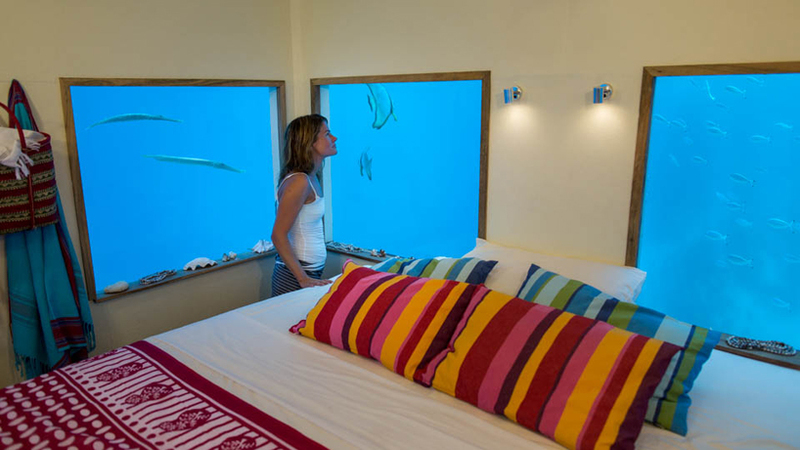 The hotel is a cabin complex that has an outdoor patio and an underwater sleeping berth capsule three meters under the water level. The cabin system is designed for two people and can be rented for $165 a night (source). 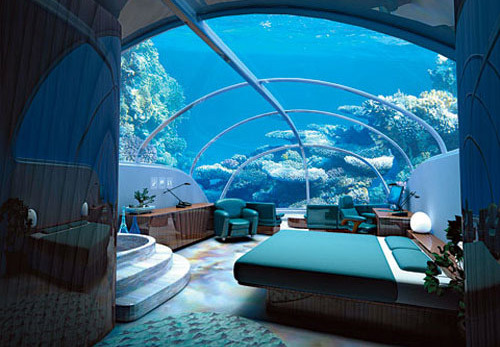 A Swedish company has also designed an underwater hotel that operates four meters under water surface in the eastern coast of Africa in an island called Pemba. 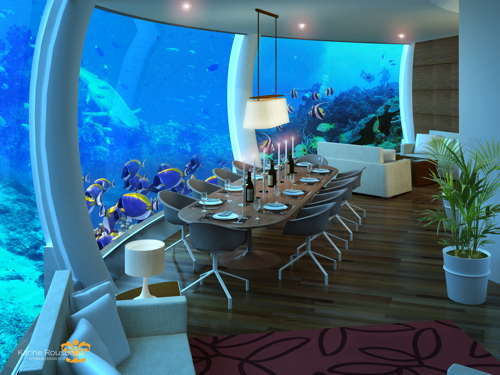 The Genberg Underwater Hotels‘ design of the Manta Resort allows people to sleep in a deep blue ocean while the the capsules custom designed underwater spotlights attract various sea creatures to mesmerize the residents (source). 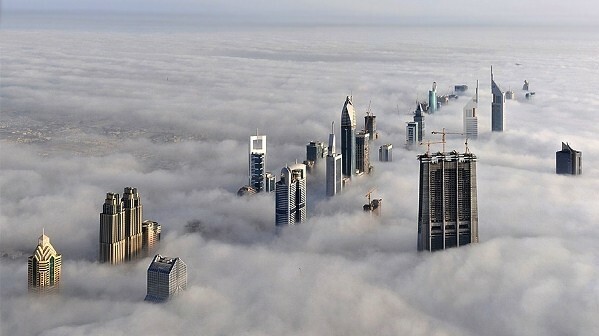 Probably the most insane construction project the world has ever witnessed is going to be implemented in Dubai. 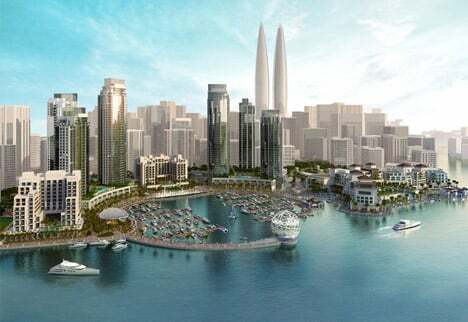 Dubai’s previous project to build an underwater city of Hydropolis in 2006 did not take off as expected but now a Polish firm Deep Ocean Technology has come up with the concept of the Water Discus Hotel. 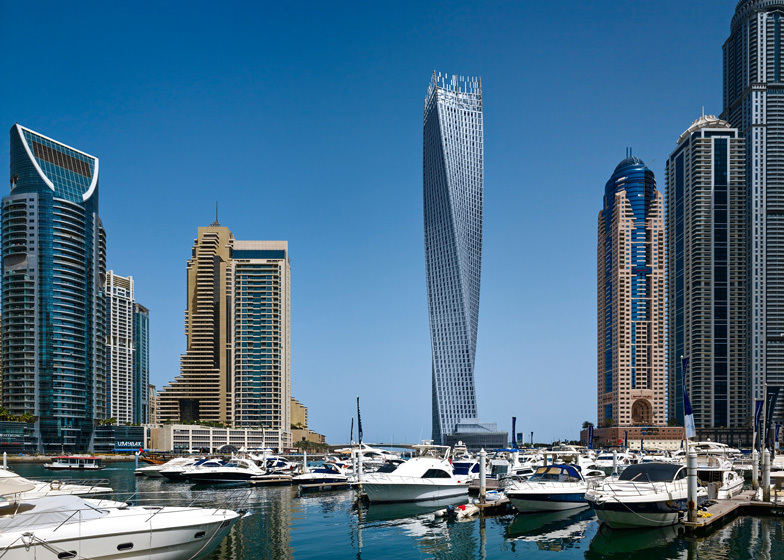 It will be comprised of a series of scifi-styled discs that have 21 floors below sea level. The construction and real estate industry have found their extremes today from the oceans and from space. While the world witnesses these gorgeous buildings to be built, the traditional construction industry keeps steadily on going on ground. 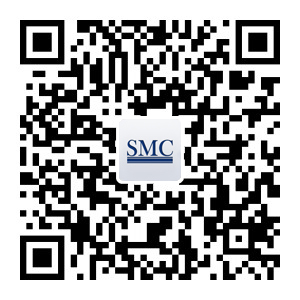 As one of its pioneers, Shanghai Metal Corporation strives for premium quality in its construction projects. For more information about our projects, please visit our website and follow us on social media (LinkedIn, Twitter, Facebook and Instagram). How about scanning also our QR code?